A string of property launches are just around the corner as developers cash in on the current strong home buying momentum created by the release of Watertown condo in Punggol. 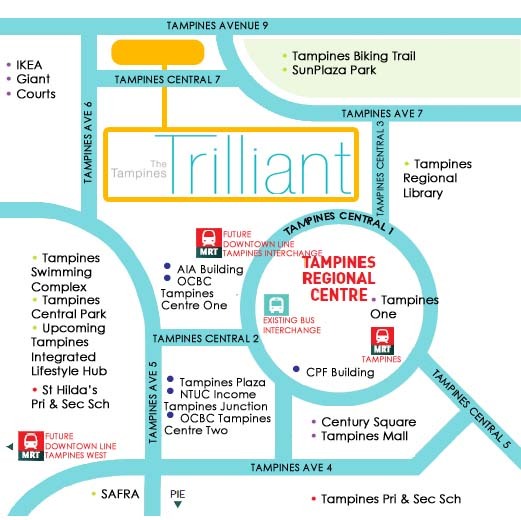 These include Parc Rosewood in Woodlands and The Tampines Trilliant executive condo (EC), which are scheduled to be rolled out later this week. 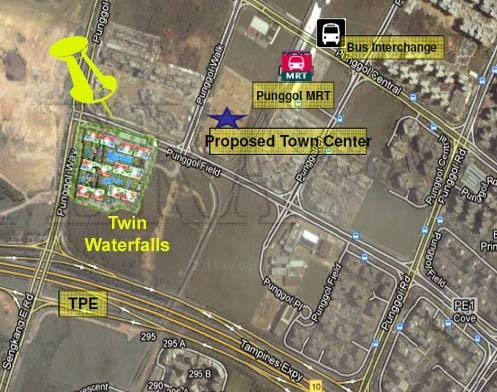 Another EC project, Twin Waterfalls near Punggol MRT Station, is expected to go on the market next month. Market watchers are also awaiting the release of The Bartley Residences, a 702-unit, 99-year leasehold private condo next to Bartley MRT Station. 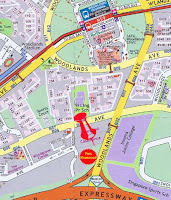 This week, Fragrance and World Class Land are slated to release Parc Rosewood along Woodlands Avenue 2/Rosewood Drive. The average price for the five-storey, 99-year private condo is expected to be slightly above $1,000psf. The project's 689 units will be mostly one and two-bedders, although the condo will also include some three bedders. One-bedders start from 431sqft. Word on the street is that starting prices will be nearly $400,000 for one-bedders, close to $570,000 for two-bedders and slightly below $800,000 for three bedders. 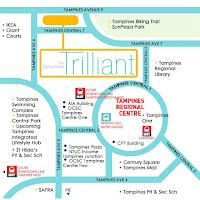 Sim Lian's EC project The Tampines Trilliant is a stone's throw away from the upcoming Tampines Station on the Downtown Line. It will have 670 units in 12 blocks of 15 and 16 storeys. Sources suggest e-applications could begin as early as tomorrow. Pricing has yet to be finalised. The majority of units will be either three bedders (127 units of between 872sqft and 1,141sqft) or three-bedroom-plus-utility units (397 units of 1,001 - 1,378sqft). remaining units are either four bedders (1,302 - 1,593sqft) or penthouses. 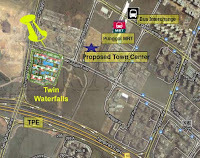 Frasers Centrepoint's Twin Waterfalls EC in Punggol will comprise 728 apartments in 17-storey blocks. Market watchers expect the average price to be slightly more than $700psf. Apartment sizes range from 914sqft for a three-bedroom compact to 1,378sqft for a four-bedroom dual key unit. There will also be penthouses of up to 1,928sqft. 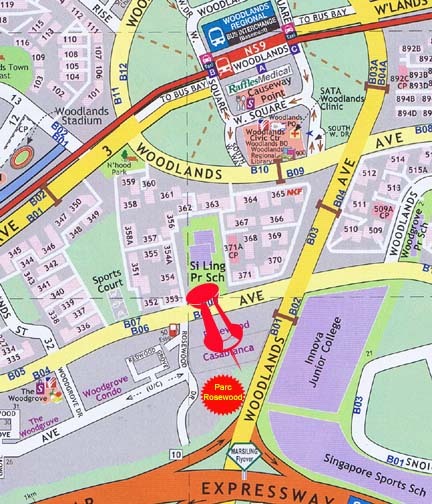 Frasers Centrepoint also has a 99-year private condo slated for release later this quarter or in early Q2 - Palm Isles at Flora Drive in the Upper Changi area. The seven-storey development will have about 450 units. Analysts reckon the average price could be around $900-950psf. 2 comments to ''More new launches coming our way!" Either buy and sustain mkt demand and price level which may lead to hard lending if global situation worsens.. It is a fab .. Like herding in stock market .. When will it crash ? Dunno !! !